Stephanie Place! 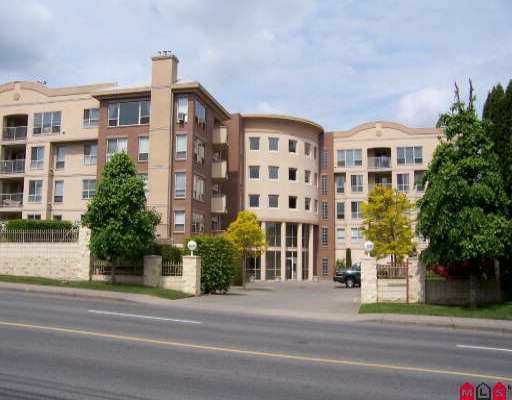 Bright & cheery 1240SF, 2 bdrm, 3rd floor corner unit. 19+, no rentals, no pets. U/G parking, security entrance. Ample cabinets in kitchen. Strata $189.47. All measurements are approximate & must be verified by Purchaser if necessary.